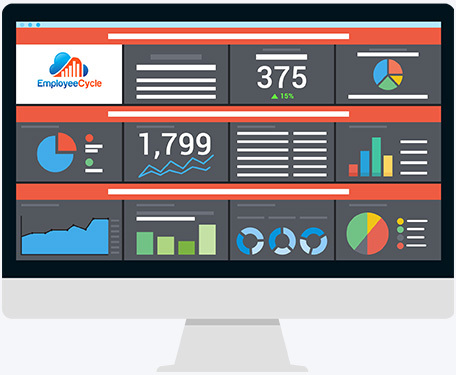 Employee Cycle is a real-time centralized HR dashboard. A new and better way to view, track, and analyze all your real-time people data in one place. Watch our explainer video to learn how Employee Cycle works! Make smarter and faster workforce decisions, and track goals better by having quick access to all the most important metrics in one place. Connect all your different HR systems (HRIS, ATS, Engagement, Glassdoor, etc) to automatically pull and transform all your people data into beautiful dashboard templates. Communicate HR in numbers and metrics with CFOs and executives, keeping everyone aligned using the same “HR source of truth”. Want to better understand your workforce? Request a demo. Get a free 30-day trial!